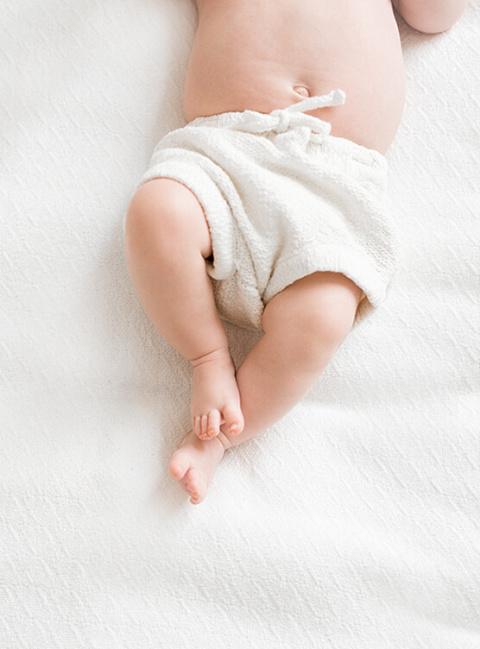 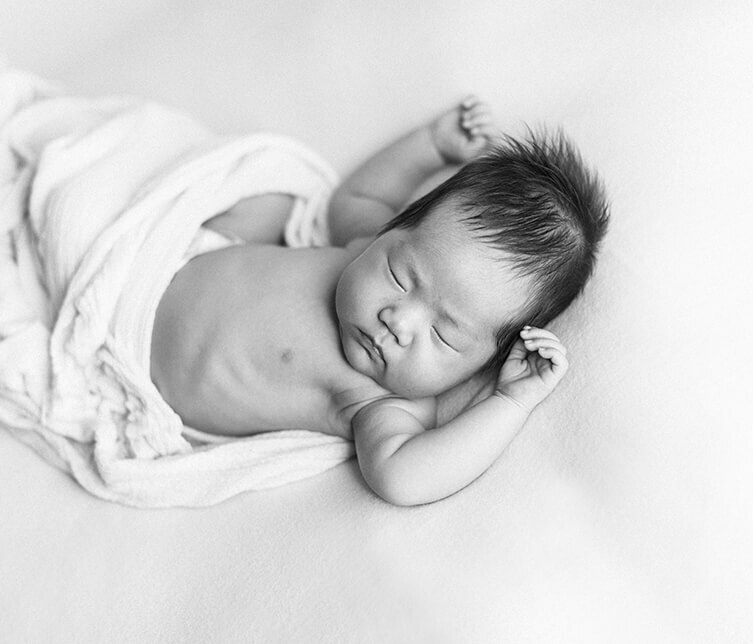 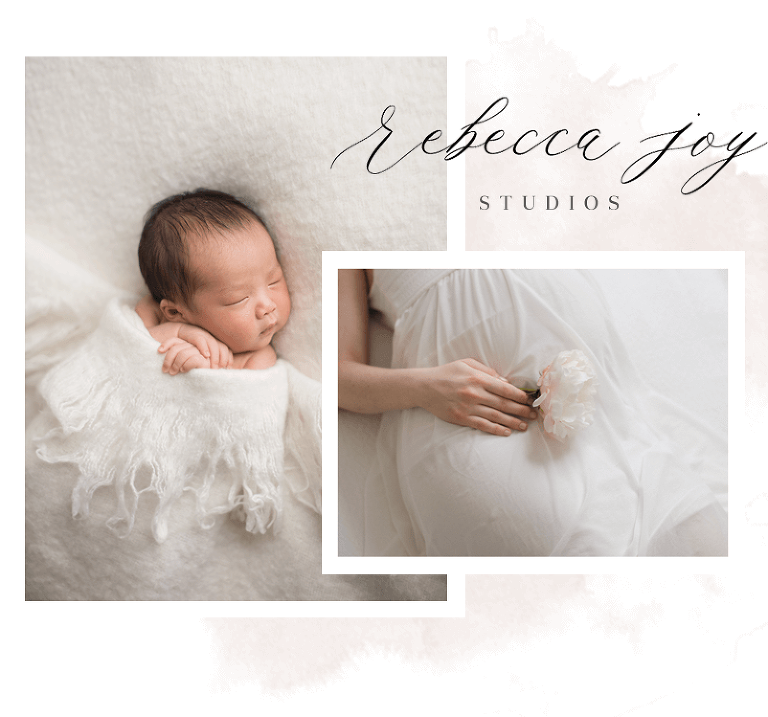 Read MoreRebecca Joy Studios is a newborn, maternity, baby and family photographer. 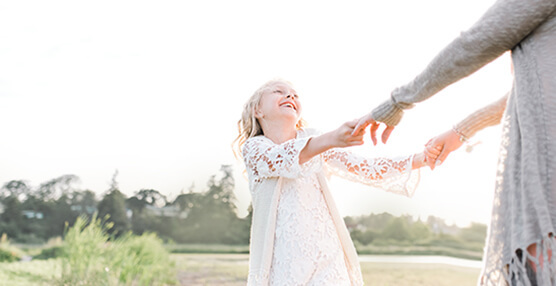 The studio is located in Victoria, BC. 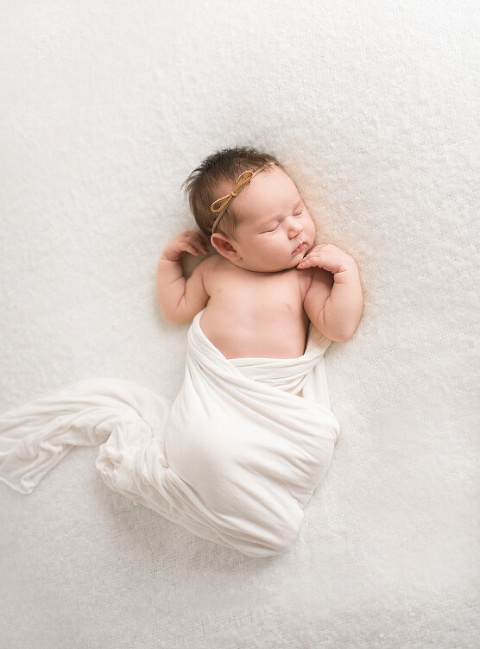 © 2019 Newborn Photography Victoria BC|ProPhoto Photography Blog|Design by Northfolk & Co.